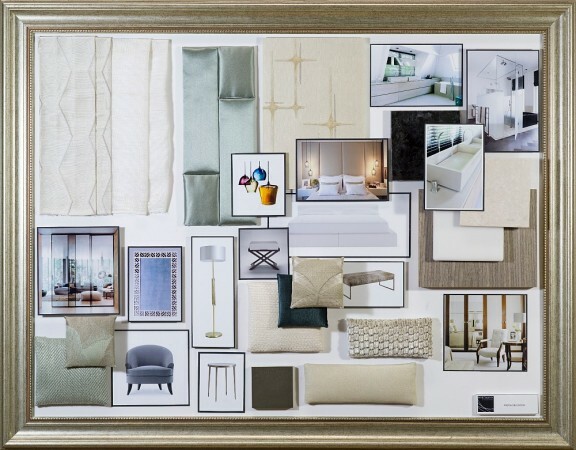 A mood board is created by interior designers to provide a visual aid to clients of what their room will look like. 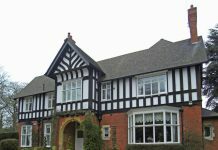 It is often a tactile board that includes samples of fabrics, flooring, paint and trim. 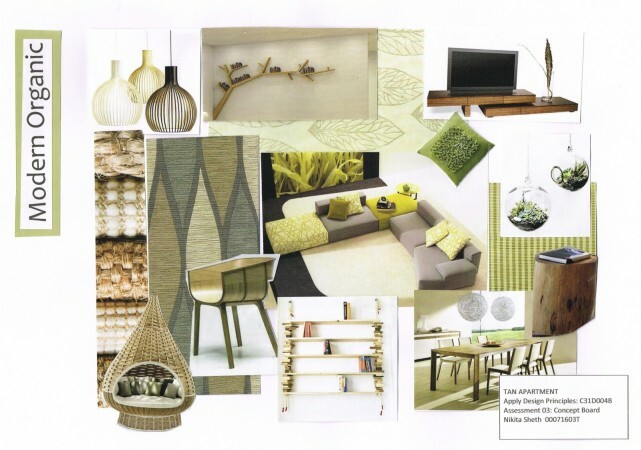 If you are about to design or redecorate a room, a mood board is a great place to start your project. 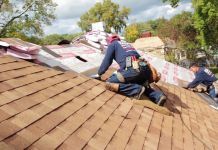 It will keep you focused and allow you to see how everything will look in your home. 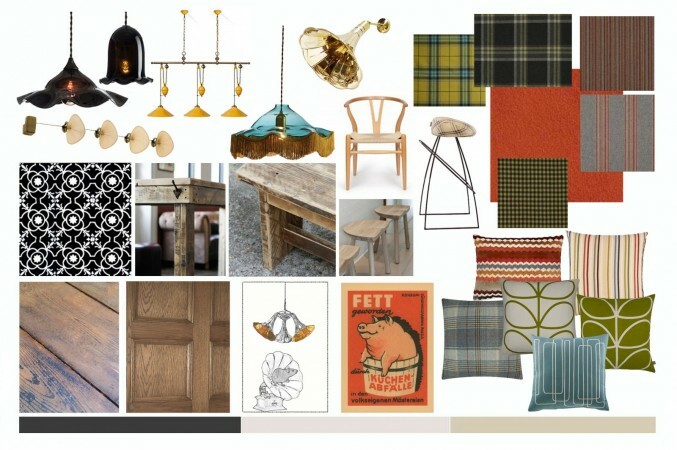 Here are examples of this handy tool and tips on how to create a mood board for planning your interiors. 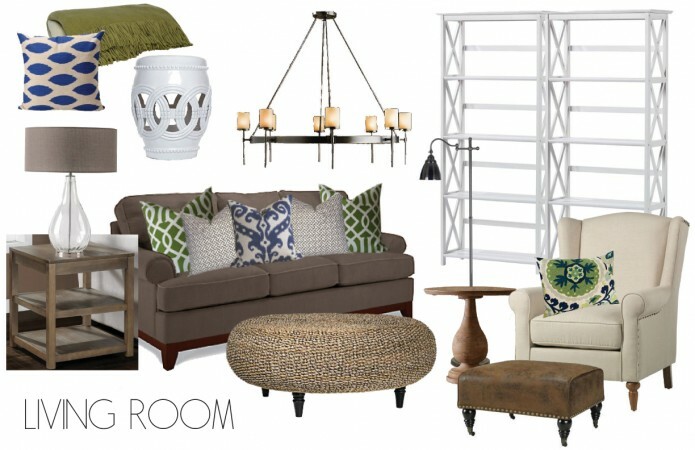 Many of us scour decorating magazines and find rooms and products that stand out. 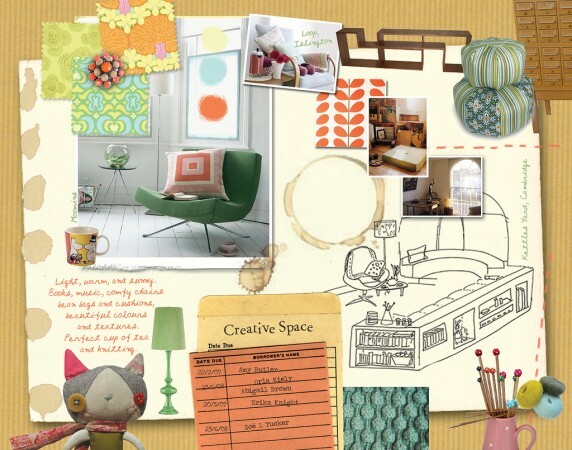 This is often a good place to start when choosing items for your mood board. 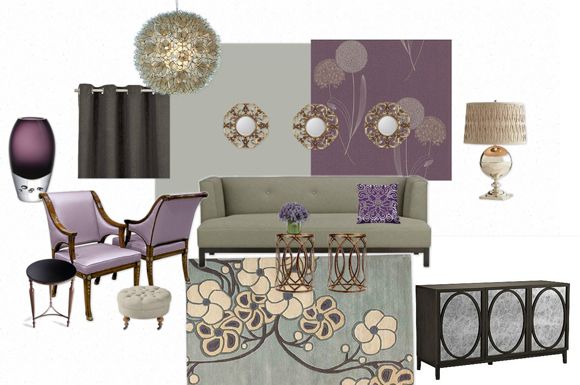 Laying everything out together on a board allows you to see how items will work together within a room scheme. 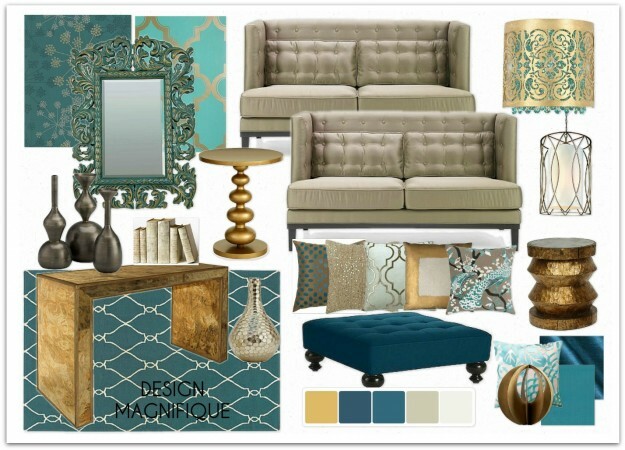 Mood boards should include furniture, rugs, paint colors, fabrics and accessories. Try to obtain samples when possible so you can see the actual product firsthand. 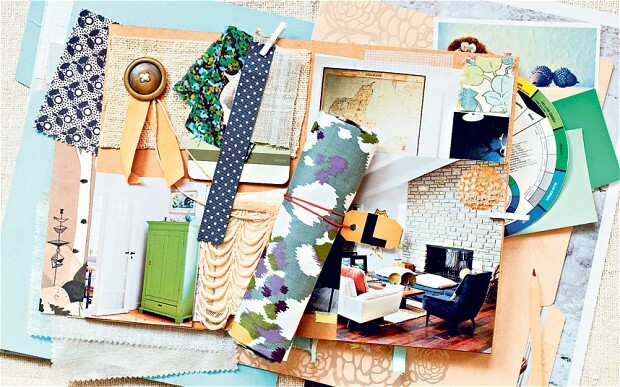 This mood board includes samples of fabrics, wallpaper and paint along with room photos to reference for style. 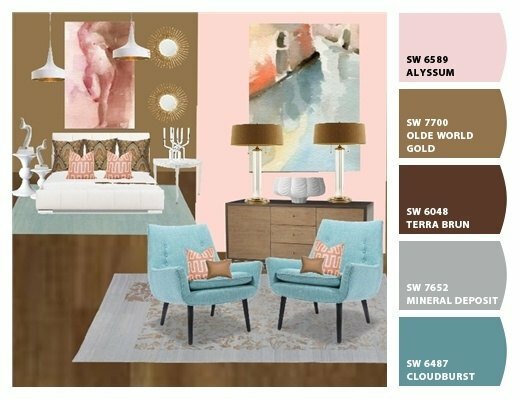 With a mood board, you can lay out furniture and accessories as you would in the actual room to visualize the finished look. 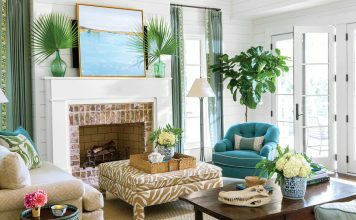 Placing furniture next to the colors or patterns you intend to use gives you an overview of how the design will look in reality and allows you the option to change whatever doesn’t work before making any purchases. 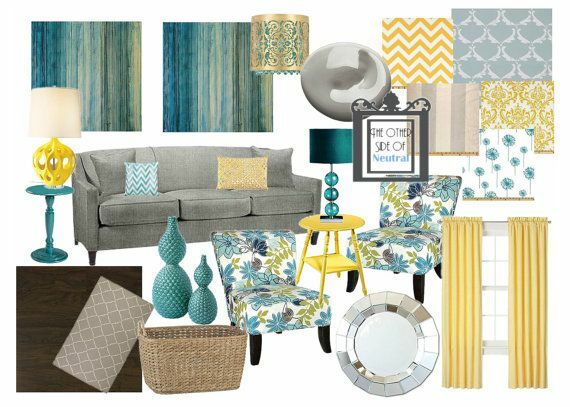 Once you’ve created a mood board, take it along with you to the store when selecting products. 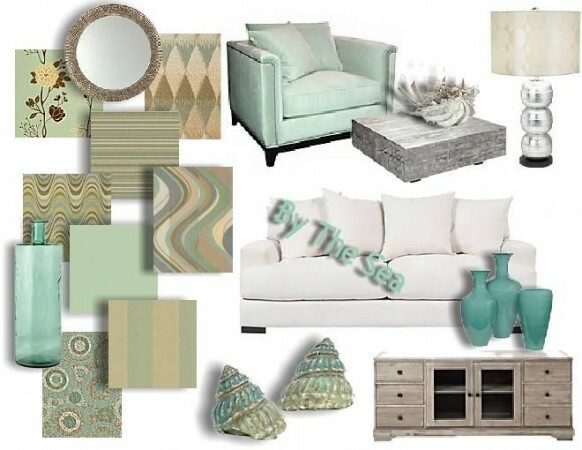 This mood board is a concise compilation of elements that will help with purchasing the products for the project. It is a layout that shows where each element will be in the design, allowing you to see exactly how items will work together. 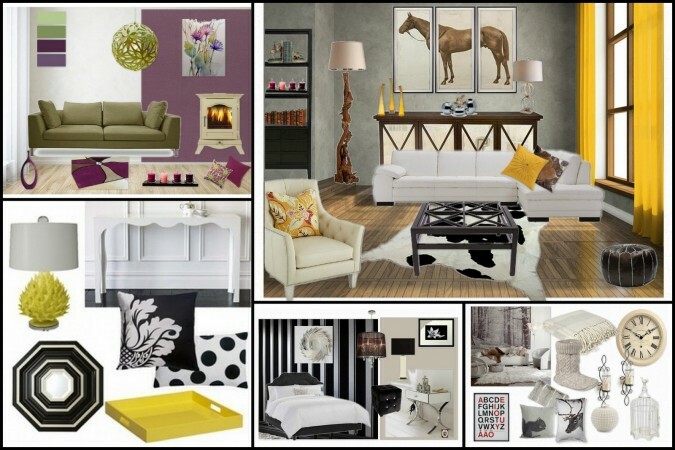 Mood boards allow those with no artistic leanings to create rooms from photos found in magazines and online. 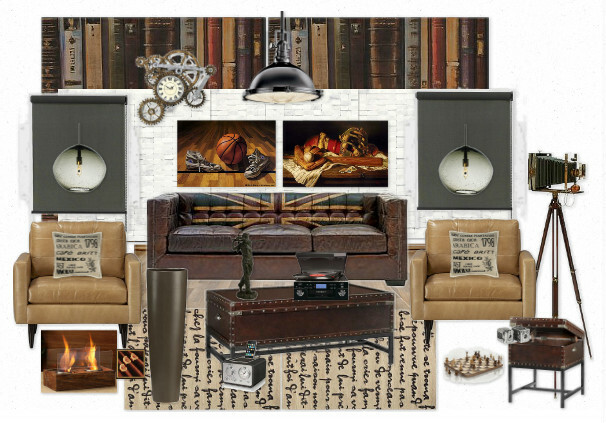 It is a visual wish-list that can be edited for how you want your room to look. You may also want to include room layouts and/or diagrams to scale so you will know precisely how furnishings will fit in your space. 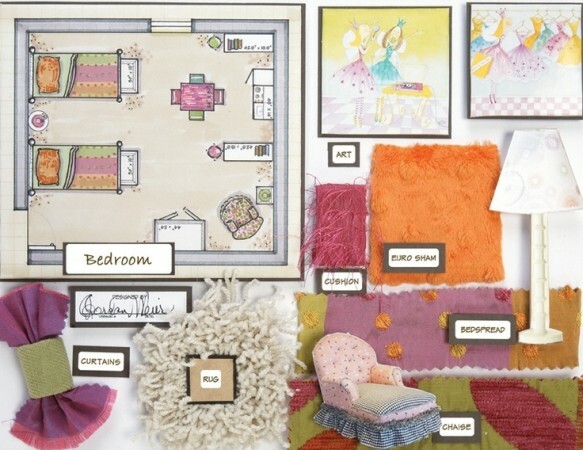 If you have the layout already in mind, creating a mood board that contains all of the samples you’ve obtained is another way to visualize the finished product. By placing the fabrics you’ve selected next to the style of furniture you want, you can better visualize how they will work together. If you find a fabric you love, you can let that be your starting point and select wall coverings, rugs and accessories to pair with that choice. 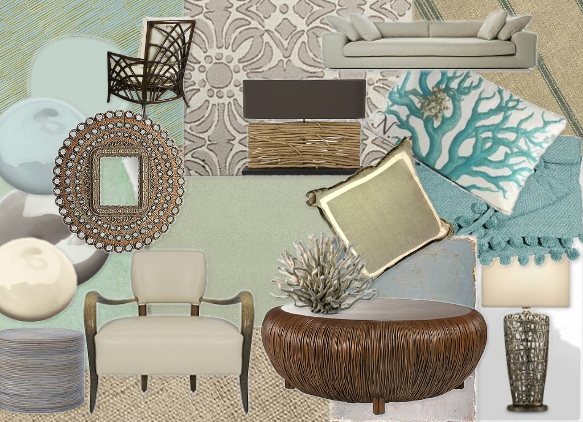 Creating mood boards is a fun way to start your interior design project. It is a visual aid that will be a valuable part of your planning process.